Gluten Free Protein Bars with peanuts and almond are healthy snack, easy to grab on-the-go and made with all-natural wholesome ingredients! But the best of all, they’re SOOOO DELICIOUS!! The great thing about homemade protein bars, besides they are not expensive like store-bought, making these is so simple and easy since there is no baking involved! 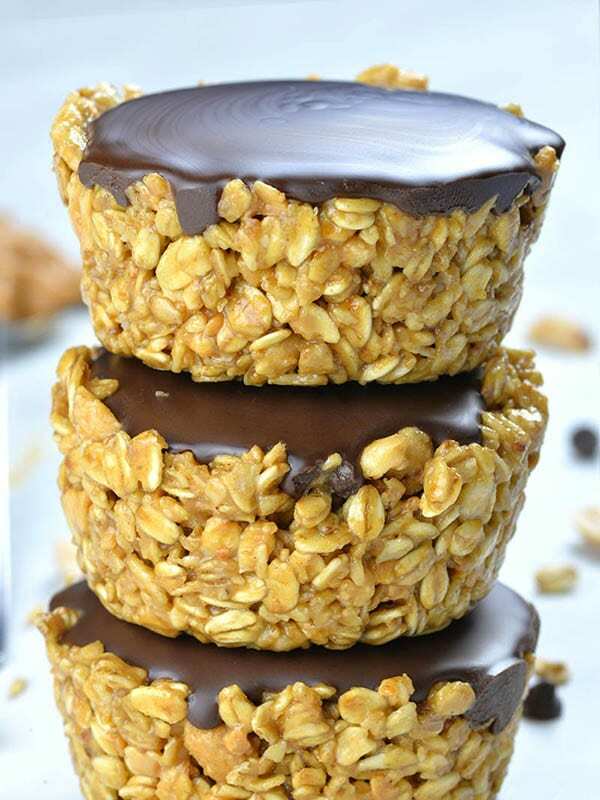 You should check my No Bake Peanut Butter Granola Cups, too, if you are looking for more healthy snacks idea! Protein bars are great to have on hand while you are at work or keep in your purse wherever you go. They are healthy snack that you can pack up into the lunch box for your kids to take to school. However, purchase a bunch of protein bars at a time is so expensive. 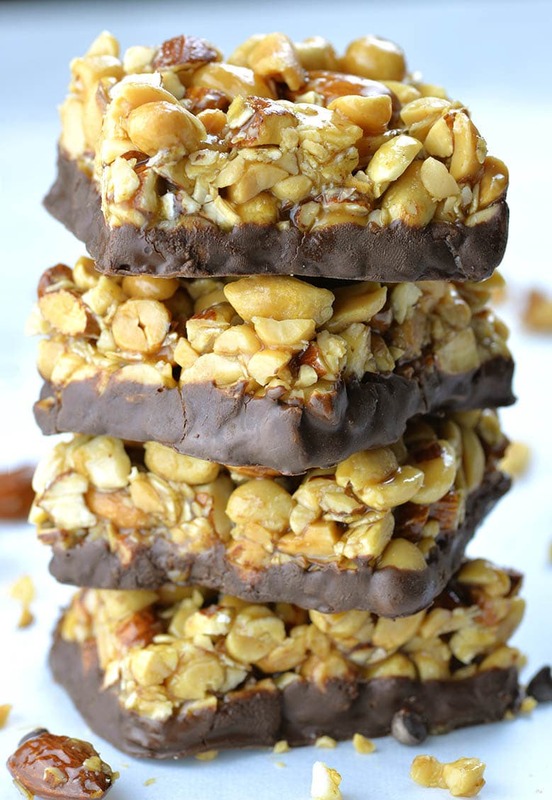 But you can easily make your own homemade protein bars and use all-natural wholesome ingredients. This recipe for homemade Gluten Free Protein Bars is completely no bake and you can make it really simple and easy! But the best part is that you can customize this recipe however you’d like! You can use your favorite nuts and make so many different flavor combos. 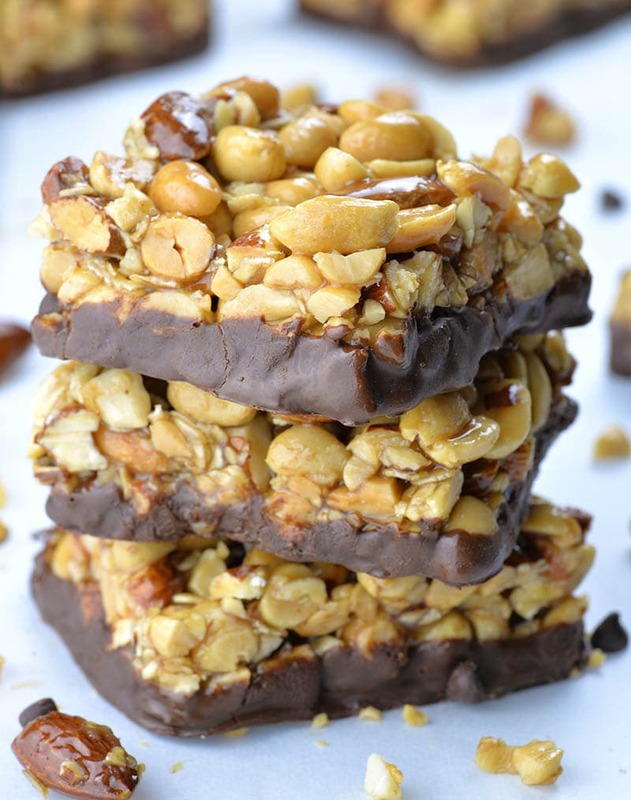 These delicious and chewy gluten free protein bars are combo of roasted almonds, roasted peanuts, whole grain rolled oats, peanut butter, honey and brown rice syrup. However, homemade version of protein bars with wholesome ingredients provides you healthier, less processed snacks than any store-bought! Almonds are packed with vitamins, minerals, protein and fiber, and associated with numbers of health benefits. Peanuts and peanut butter are also whole foods that pack a lot of nutrition. Not only do peanuts taste good, they are a good source of protein and rich in various healthy nutrients, as well. Whole grain rolled oats is among the healthiest grains. They’re a gluten-free and great source of important vitamins, minerals, fiber and antioxidants, too. Being low in carbs and high in protein, fat, and fibers, peanuts almonds and oats are an excellent source of various vitamins and minerals. As a natural sweetener and a bond for all these healthy ingredients I used raw honey and organic brown rice syrup. Organic brown rice syrup is a sweetener that replaced high fructose corn syrup. And finally, I added one of the best sources of antioxidants on the planet-dark chocolate! Dipping the bottom of these delicious Gluten Free Protein Bars in melted dark chocolate makes them great for everything from healthy snack to party dessert! They look so pretty and delicious, too. 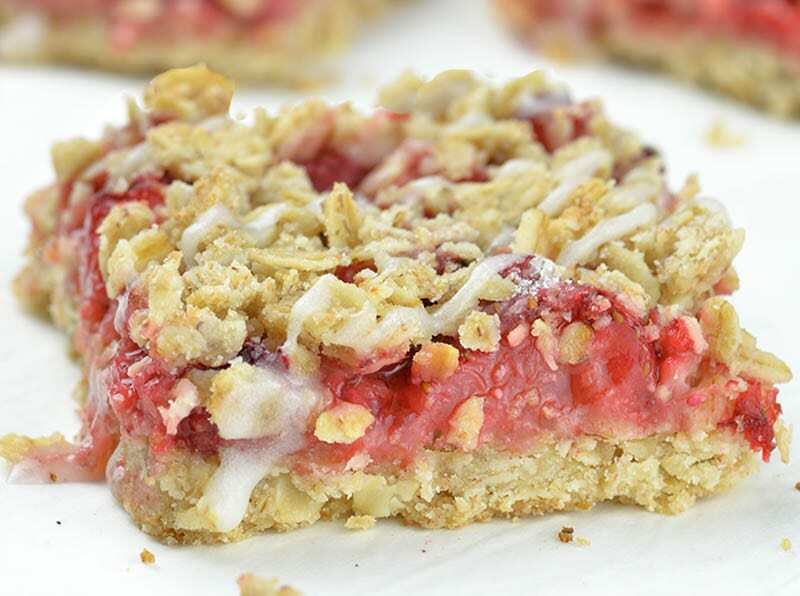 Easy Skinny Strawberry Oatmeal Bars is super simple, one-bowl and no-mixer recipe for healthy dessert, kid-friendly snack or breakfast on-the-go! Gluten Free Protein Bars with peanuts and almond are healthy snack, easy to grab on-the-go and made with all-natural wholesome ingredients! Line 8 x8 inches dish with heavy duty aluminum foil, leaving the foil overhang the sides. Spray aluminum foil with non-stick spray or brush with olive oil, then set aside. Chop half of peanuts and half of almonds, remaining nuts use whole. In large heath-proof greased bowl stir together peanuts, almonds and oats. In a sauce pan over medium heat combine brown rice syrup and honey, simmer for 2 minutes stirring constantly. Stir in peanut butter, salt and vanilla. Remove from heat and immediately stir boiling mixture in mixed nuts. Stir well to moist all dry ingredients evenly. If the mixture is too dry and you can’t wet all the ingredients add a teaspoon of honey at the time until everything is evenly combined. If the mixture is too moist and won’t clump together add more oats. Spread the mixture in prepared dish and press firmly in the bottom. You must work quickly because it will harden fast. Cool to room temperature, then place in the fridge until completely firms. Pull the sides of aluminum foil to lift from the dish, peal the foil and place on greased cutting board. 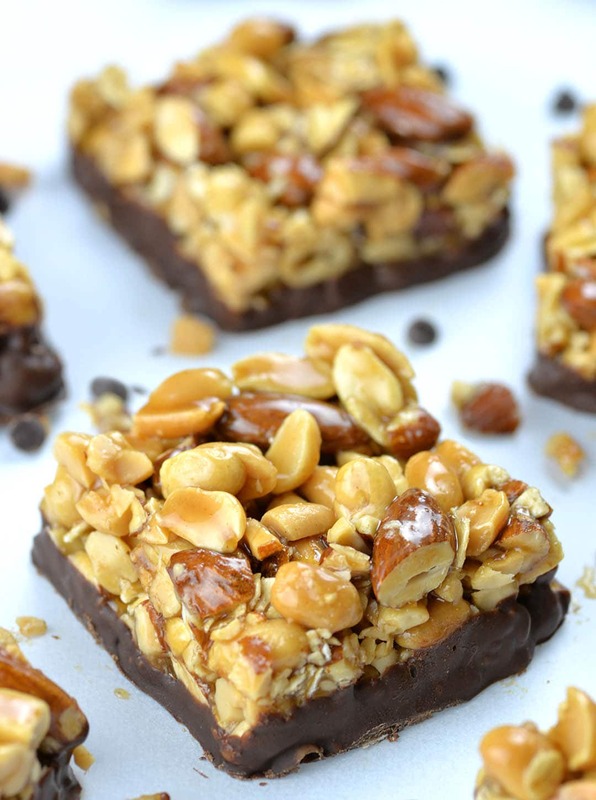 Using a large sharp knife, cut the bars in desired shape and size.Place bars on a tray lined with greased parchment paper and place in the freezer while melting the chocolate. Pour melted chocolate in a shallow dish. Dip each bar in melted chocolate to coat the bottom and half of sides. Transfer on parchment paper lined tray and place in the fridge or freezer until the chocolate has set. Store in the fridge in an air-tight container up to 1 week. Freeze for longer storage. The best thing about these bars is..there are no dates in them! Hi. 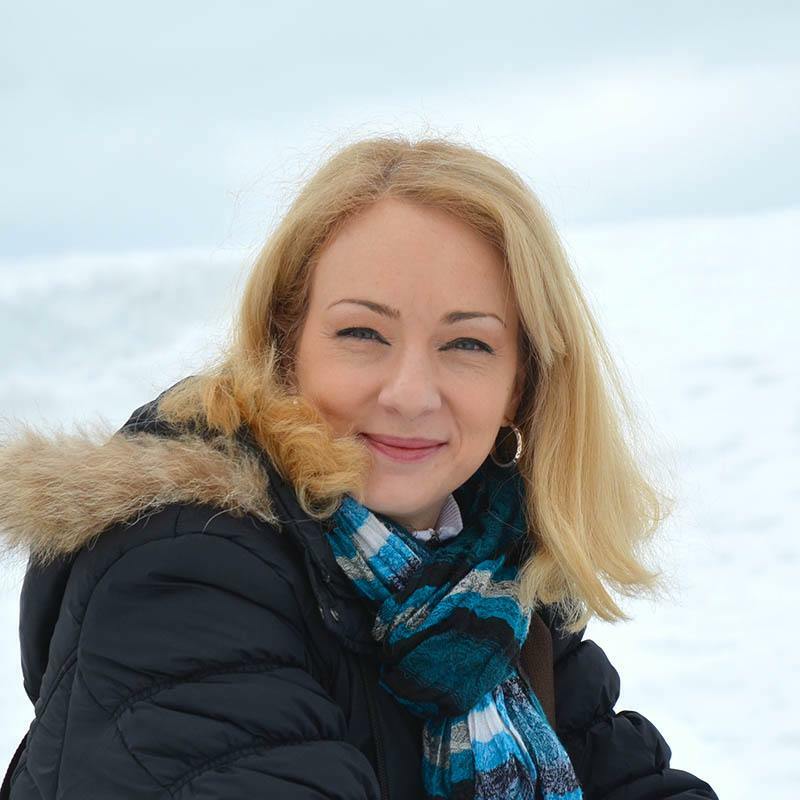 I was wondering if you could give the nutrition accounts of the NO BAKE PEANUT BUTTER GRANOLA CUPS, THE SKINNY STRAWBERRY OATMEAL BARS AND THE GLUTEN FREE PROTEIN BARS? Do you use salted, roasted peanuts? Hi Rosie,yes I used salted roasted peanuts, but you can use your favorite.